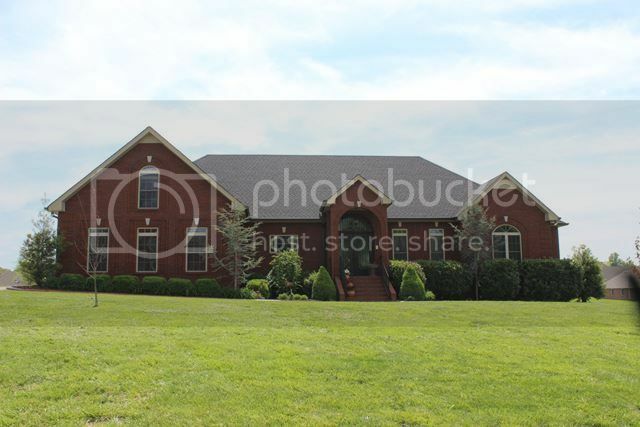 This is one of the high end luxury neighborhoods in the St. Bethlehem area of Clarksville TN. Mint Springs is located on Guthrie Highway north of Exit 4 of Interstate 24. 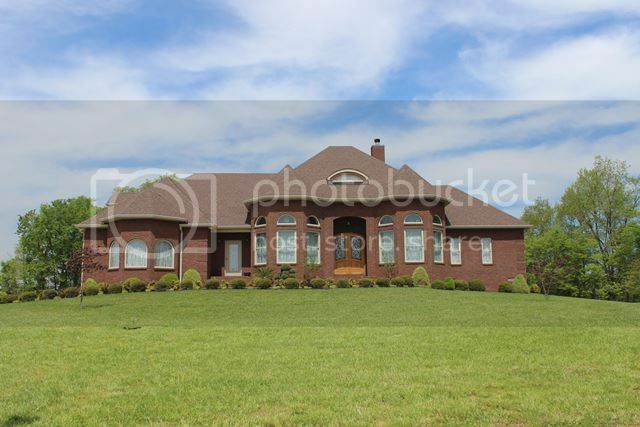 It is a country setting and offers really large lots with lots of space betweeen houses. 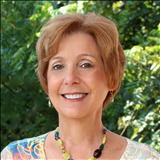 Mint Springs has several custom built homes and very large homes at that. 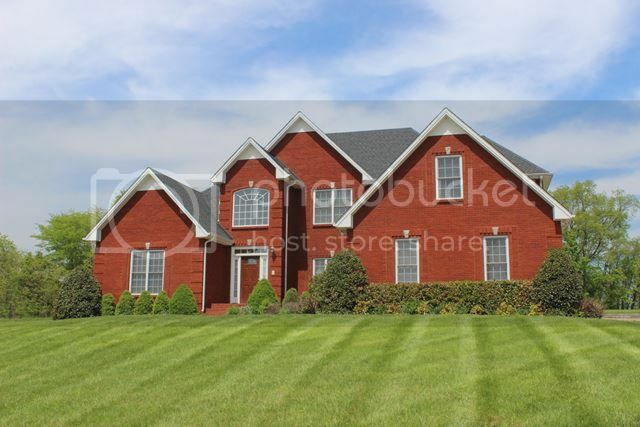 You will see many ranch style or one level homes and some very attractive brick style homes. The price range is $300,000 and above and they are built to go VA financing. This is one of the neighborhoods rezoned to the new Oakland Elementary School. To find out more informatin about the school zones and school bus service to the neighborhood click on this link to the Clarksville Montgomery County School System. Why do buyers choose homes in Mint Springs Subdivision? They lie being out in the country with no city property taxes and like a more quiet home setting. There is an HOA that is professionally managed and you can find out about restrictions and the reasonable HOA fees here. Do you like the sound of Mint Springs in Clarksville? Then why wait, contact me, Debbie Reynolds and let's start a home search for your new Clarksville TN home. 931-320-6730. See all available Homes for Sale in Mint Springs.